Amy Rigby is back with The Old Guys (Southern Domestic), her first solo album since 2005’s Little Fugitive. A veteran of NYC bands Last Roundup in the ’80s and the Shams in the ’90s, Rigby recorded the 12-track The Old Guys with husband and musical partner Wreckless Eric in upstate New York, where the couple resides. 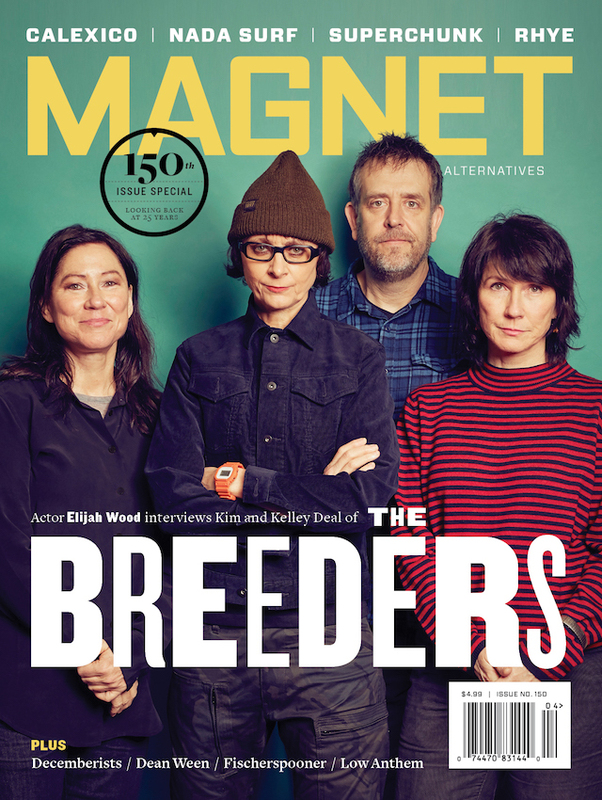 Not only is Rigby currently on tour in support of her new LP, she’s also guest editing magnetmagazine.com all week. Rigby: Back in 2016, I was on the road with Tom Petty. Let me tell you, it was a ride. The sheer size of the operation, the level of skill and expertise. Hit after hit, night after night. The volume of fans—the volume. But in the end, it came down to one thing: the music. 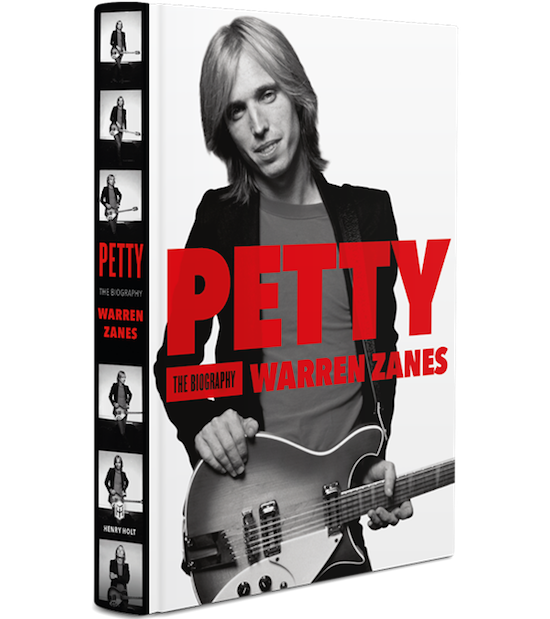 Actually it only felt like I was on the road with TP, because I was driving from solo gig to solo gig in my Subaru, listening to Warren Zanes read his inspiring, enlightening Tom Petty biography. I learned answers to many questions I never knew I had about our dear departed blond one, and it gave me much to think about on the subject of art and ambition; how where you come from can point you where to go but not what to do when you get there. A great aspect of Warren’s book is his connection to his subject—first as a fan and then as a musician himself, whose band came from the trenches to open a tour for one of their heroes and experienced first-hand a music business that these days exists in the mists of time like King Arthur’s court. Read it or listen to his audiobook version. It can’t bring Tom back, but if you liked him, you’ll end up loving him. And if you loved him already, you’ll feel proud and a little bit sadder forever.